We are here to listen and to help you find your answers. With decades of involvement as a social worker and more than 40 years of clinical counseling experience, Sharon Mayo Counseling Services is here to provide you with understanding, clarity and confidence. I specialize in individual and family therapies, counseling for aging seniors and their caregivers, and grief therapy. My door is always open and anyone is welcome to contact me for assistance. Anyone can experience uncertainty at any time in their life. Maturing young adults may face anxiety or depression, just as aging seniors may feel stagnated or confused with the direction life has taken. Even the loss of a pet or a sudden shift in your personal life can make you feel like you’re on uneven ground. When these feelings creep into your life, it’s important to seek mental health services in Topeka, KS from a licensed therapist. And, when that time comes, I’m here to help. As a long-time social worker with a clinical counseling background, I’ve seen the many ways life can affect people. It’s my foremost mission to be an outlet and sounding board for all of the things causing you to feel uncertain or uneasy. By listening and helping you to understand your situation, it’s my hope to help you through your toughest times. My experience as a counselor in Topeka, KS is filled with unique example, because people are all unique. I’ve worked with young adults, families, aging seniors, grieving individuals, combat veterans and many more. No matter what you’re dealing with, I want to help you through it, so you can get back to living a life that’s healthy, enjoyable and, above all, fulfilling. In my experience, counseling is a first step towards wellness. It can’t tell you what direction to take in life, but it can help you decide what direction might be right for you. I’m here to help make your options just a little bit clearer. 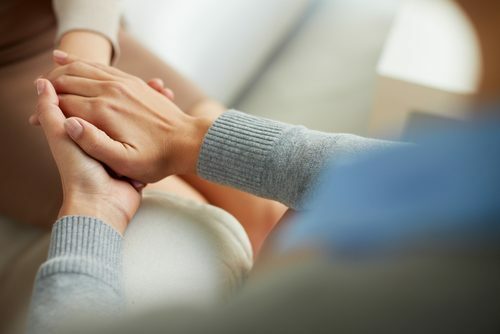 My door is always open to those in need, and I’m qualified to provide a full range of counseling therapies, including for grief and depression. I work with both individuals and groups, as in the case with mental health counseling or family therapy services. My specialties include grief counseling, as well as therapy for senior citizens coping with adjustments to changing life stages. I’m able to accept a number of insurance options, including Medicaid, Blue Cross Blue Shield of Kansas and other major insurance carriers. I’m an Employee Assistance Program (EAP) Provider, also serving military personnel and families. Graduated from the University of Kansas with an MSW in 1976. 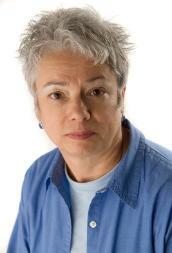 Has worked in a variety of agencies and was a social worker at the Menninger Clinic for 15 years. Has been in private practice for 17 years. Life is rough. When you need to be heard or are seeking clarity and understanding, I’m here to help. Contact me to schedule an appointment and take the first step towards betterment. We look forward to providing thoughtful counseling services to the community of Topeka, KS.